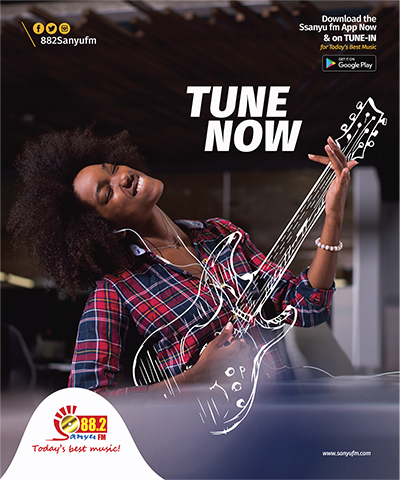 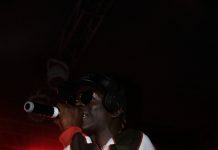 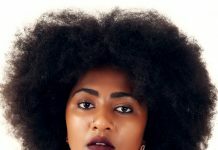 Who are the Nu Kampala acts gracing B&W’s April Edition? 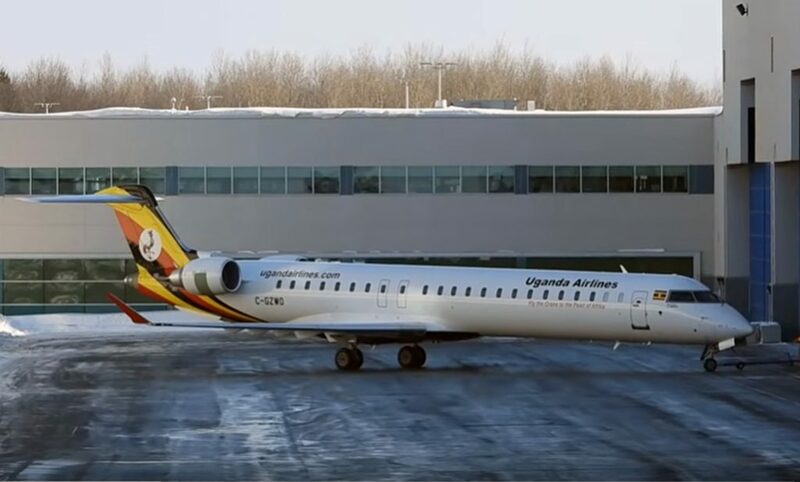 The country will still have to wait for the arrival of the first of 6 Bombardier aircrafts that are being purchased for the revival of Uganda Airlines. 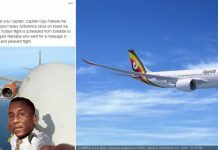 This after the plane that was expected to touch down at Entebbe International Airport, first on the 31st of March and then today 8th of April, has failed to show up. 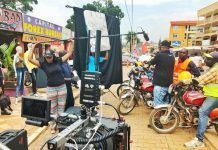 Matooke Republic has learnt that logistical and other issues led to the change of plan. 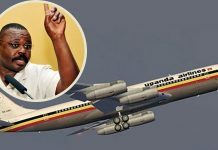 Presidential Press Secretary Don Wanyama today revealed April 23 (two weeks from now) as the new scheduled date for the arrival the first of the Uganda Airlines Bombardier plane at Entebbe International Airport. 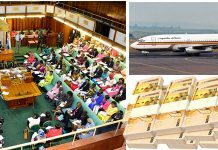 We have also learnt that the Minister for Works, Hon. 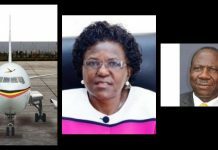 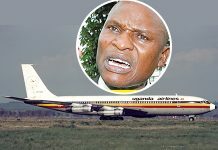 Monica Ntege Azuba, is expected to address the nation on Wednesday regarding the Aircrafts. 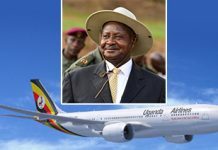 A week ago, Uganda Airlines which is in the process of being revamped made rather unflattering news, as it emerged that there were problems in the registration and ownership of the corporation, a controversy that led to a parliamentary investigation. 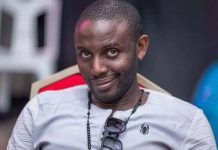 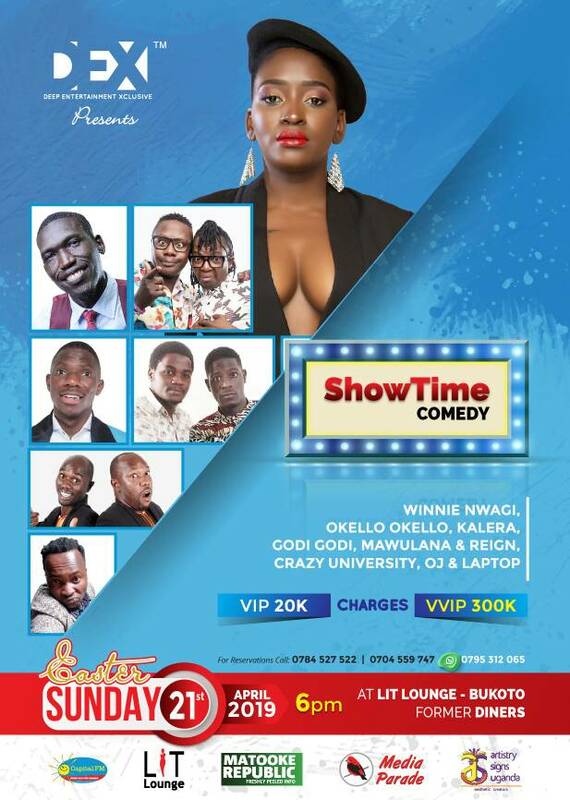 Battle of the buttocks: Who has the biggest pair in Uganda?